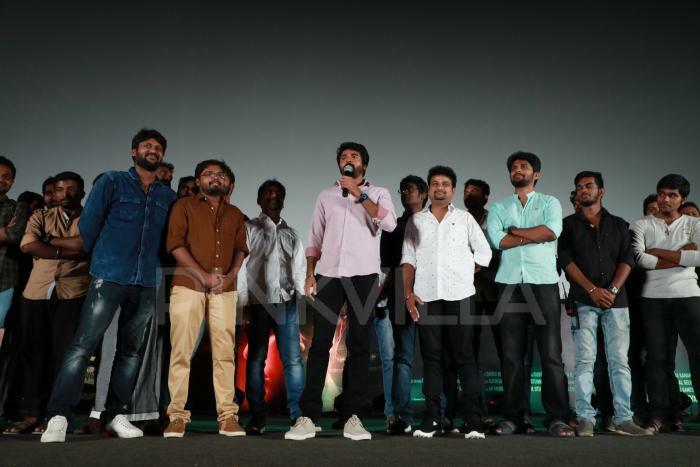 Aishwarya Rajesh, Sivakarthikeyan and others were clicked at the audio launch. 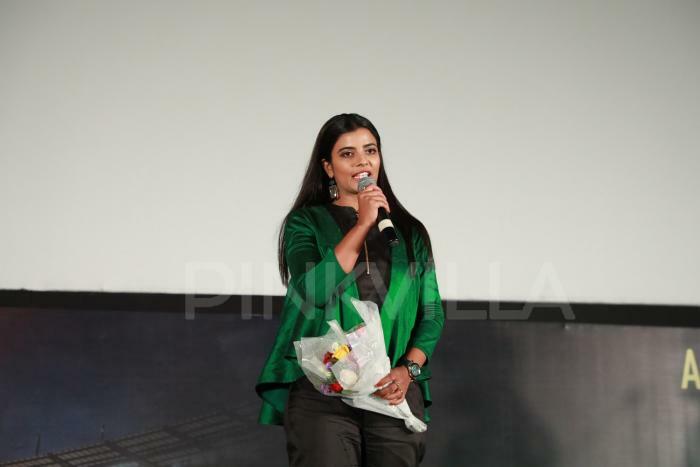 The first much-awaited first teaser of the upcoming sports drama ‘Kanaa’ starring Aishwarya Rajesh was released today and it is receiving a positive response on the social media. 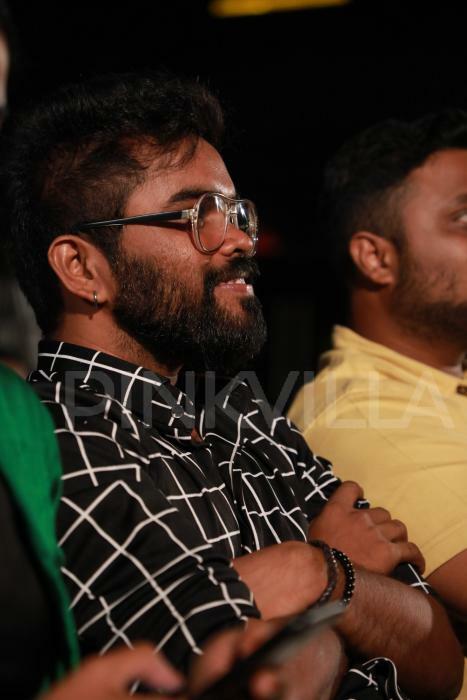 Kanaa, which marks Sivakarthikeyan’s debut production, is directed by Arunraja Kamaraj. 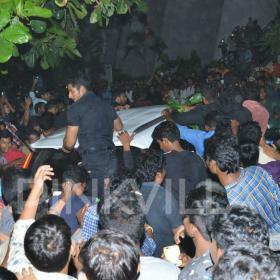 The teaser sees Aishwarya in a role of a young woman who wants to become a cricketer in the film. 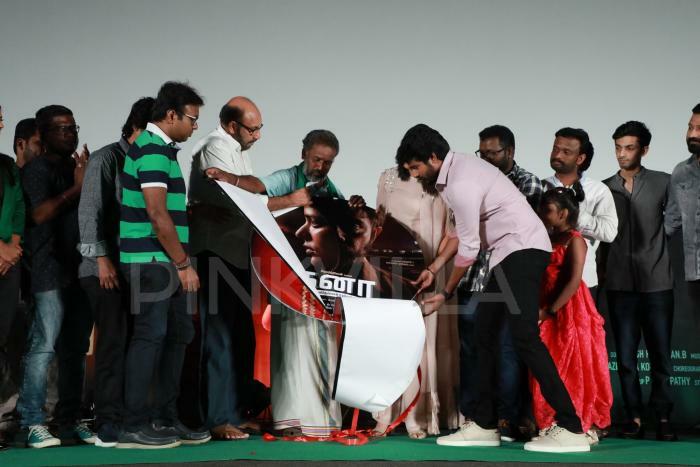 The makers of the film, earlier today, hosted the audio launch event that was attended by the lead stars of the film. 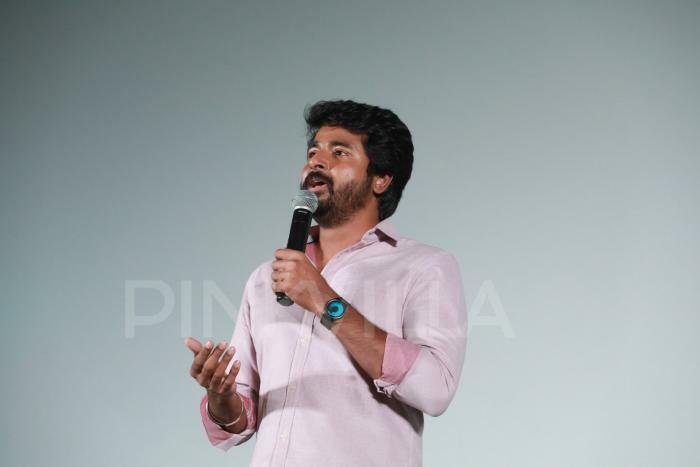 Aishwarya Rajesh, Sivakarthikeyan and others were clicked at the audio launch. 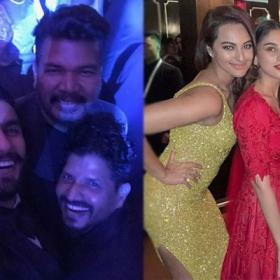 Meanwhile, Aishwarya will also be seen Mani Ratnam’s upcoming multi-starrer Chekka Chivantha Vaanam (CCV), which went on the floors earlier this year.